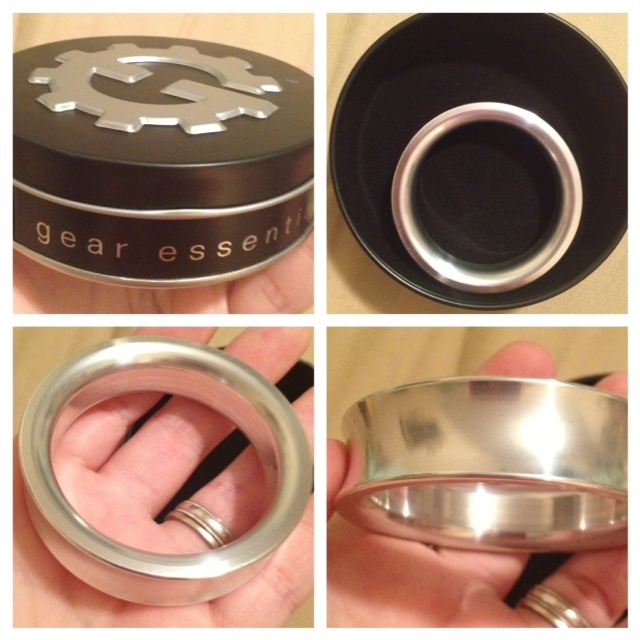 Keep an eye out starting this December, as Gear Essentials is joining in my "12 Days of Christmas Giveaways 2012"! 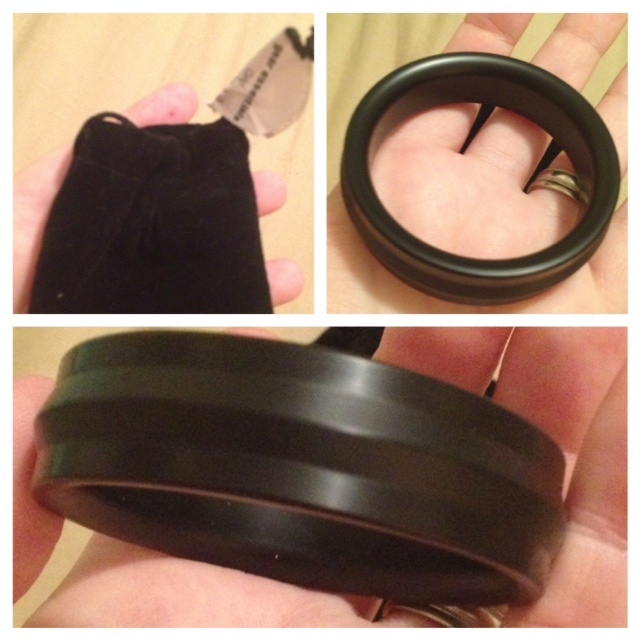 One lucky reader has a chance to win some Gear Essentials products! 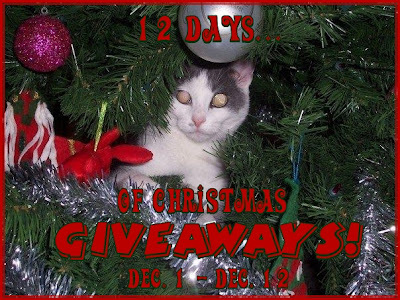 Be sure to swing by starting December 1st, as there will be new giveaways announced daily!